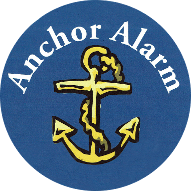 Prevent damage to your property with the help of ANCHOR ALARM. Our team custom design fire and leak detection to be installed in homes and businesses. We're fully capable of putting in these high-tech security products in any building in Northern California and other areas. According to the National Fire Protection Association (NFPA), there were 1,345,500 fires reported in the United States in 2015. We want to help you be prepared just in case this happens to you. Stay alert and keep your family and employees safe by having one of our fire alarm systems installed at your location. You'll be provided a 24-hour test timer. After your system is installed, we'll inspect it. A full inspection is required to make sure everything was installed legally and works correctly. 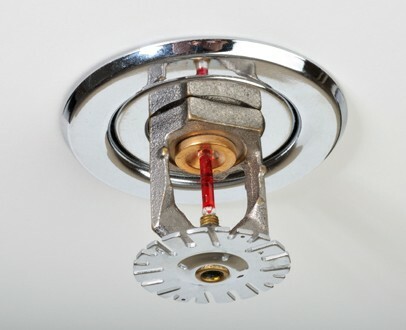 Besides fire and security alarms, we also monitor water flow and leak detectors. These state-of-the-art devices will monitor your property and alert you and the proper authorities to leaks. We can monitor water flow systems and indoor sprinkler systems.